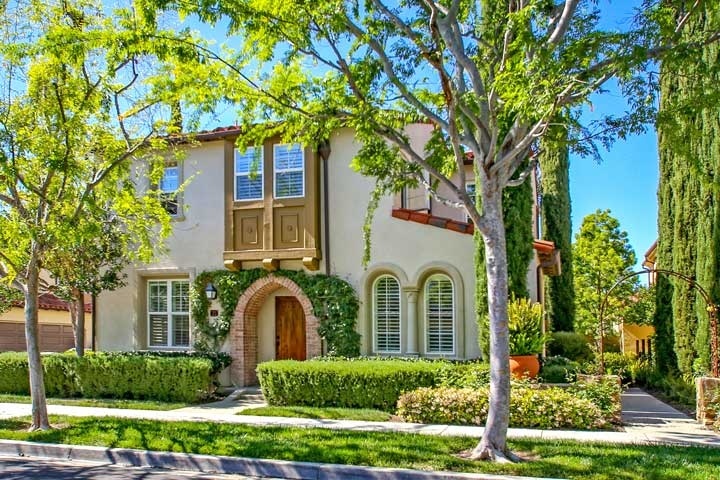 Arborel homes are located in the Turtle Ridge area of Irvine, California. The Arborel community was built between 2002 to 2005 and features two to four bedroom condos that range in size from 1,275 to 1,831 square feet. Arborel residences are located on two levels and often feature granite counters in the kitchen, recessed lighting, main floor bedrooms and attached two car garages. The Arborel communities offers resort style amenities which include a junior Olympic size pool, spa and clubhouse. Below are the current Arborel homes for sale and for lease. Please contact us at 888-990-7111 with questions about this community and any of the homes listed for sale here.